Huarong Asset Management says earnings will drop sharply, after its chairman’s fall from grace triggered a liquidity crisis. The government, its top stakeholder, seems content to watch the shares collapse. Investors will take note: state backing now comes with more caveats. China Huarong Asset Management, one of China's four state-owned bad loan managers, warned on Aug. 12 that it expected to report "a prominent decrease" in earnings for the first six months of the year, compared to a year earlier. 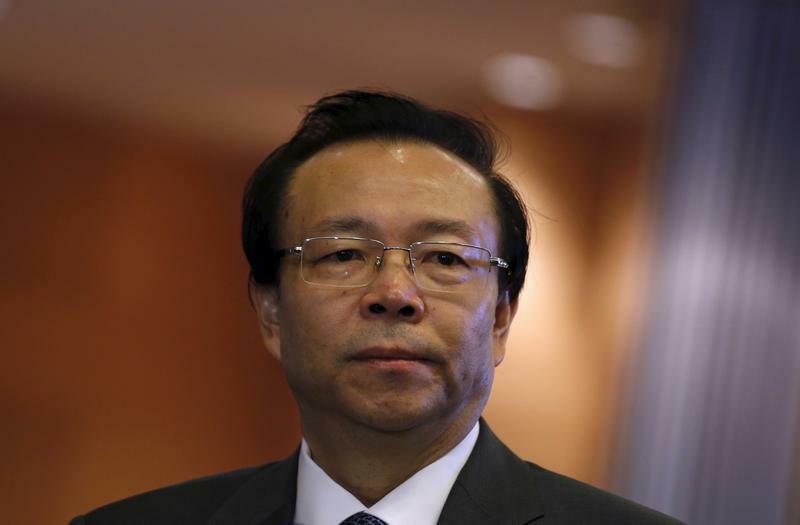 Huarong has been trying to raise cash and take back loans since its chairman Lai Xiaomin resigned in April due to a graft probe, sources told Reuters on July 23. It has already divested equity stakes in some companies and is forcing employees to take pay cuts. Hong Kong-listed shares in Huarong-linked entities have fallen sharply in 2018. Stock in China Huarong Asset Management has dropped nearly 50 percent in the year to date, while Huarong International Financial Holdings is down around 60 percent. Hong Kong shares in China Huarong Asset Management were down 5.6 percent at HK$1.84 at 10:15 a.m. (0215 GMT) on Aug. 13.